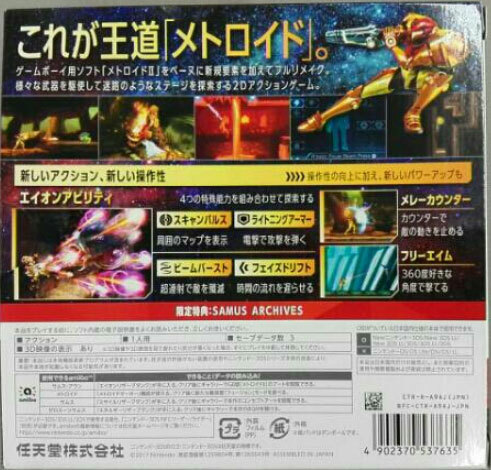 Stunning foray for Samus with Nintendo utilising all its nous to gain every iota of performance out of the 3DS. 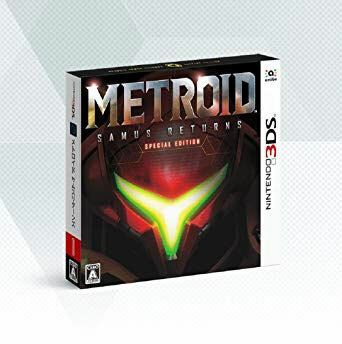 A real return to glory for the Metroid series worthy of far greater attention than the series gets. Brand new. 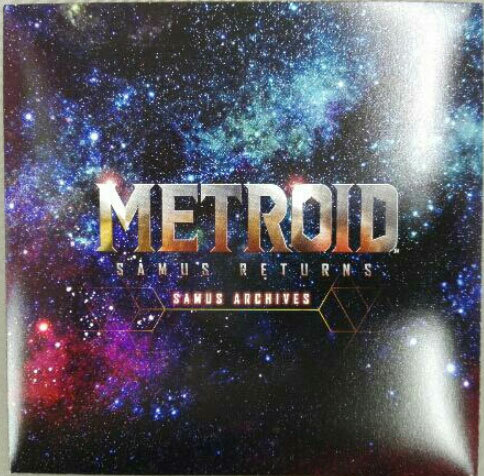 Special Edition comes with soundtrack.